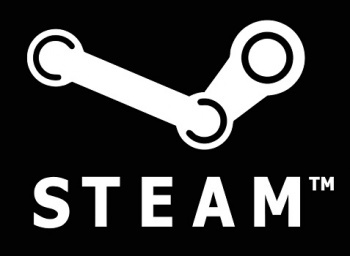 Some buried code in the latest Steam client update has revealed something known as the "shared game library." The "family sharing system," of the Xbox One is one of its most touted features, and will reportedly allow seamless game sharing between up to ten players on a single family account. Code diggers over at the NeoGAF forums have dug up a few lines of code suggesting that PC gaming platform Steam may be about to beat Microsoft to the punch. From this it seems pretty obvious what the system is about. It looks like you will be able to put games in a "shared game library," which you can then allow your friends (or family) to access. Obviously, you can't both be playing the game at the same time, so if you want to go ahead and play that title it'll kick your friend off it. This sounds like some pretty amazing news if true. My friends are often trying to push various titles on each other, having the ability to just say "I'll lend you my copy and you can check it out," would be really great, and would ultimately lead to more copies sold.